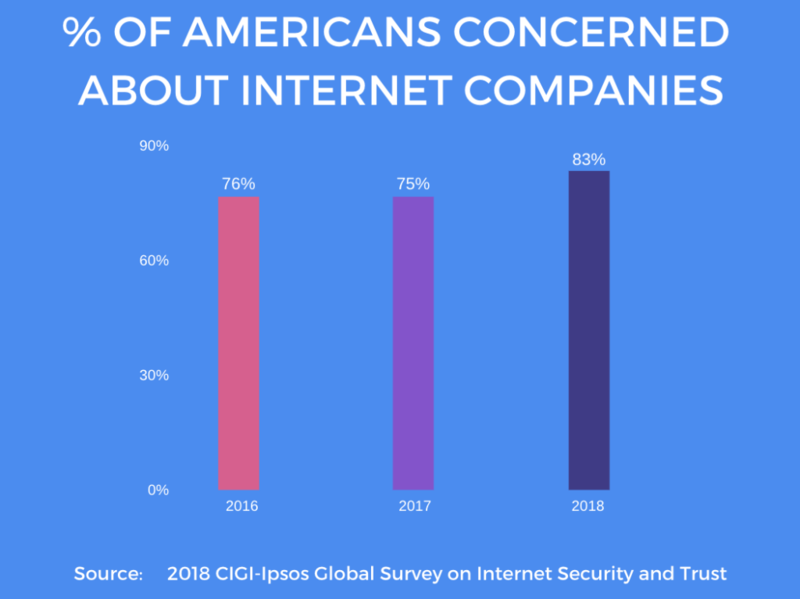 In the past year, internet users started realizing the vast amount of data we’ve given away to companies, and how they used it in ways we wouldn’t have imagined. 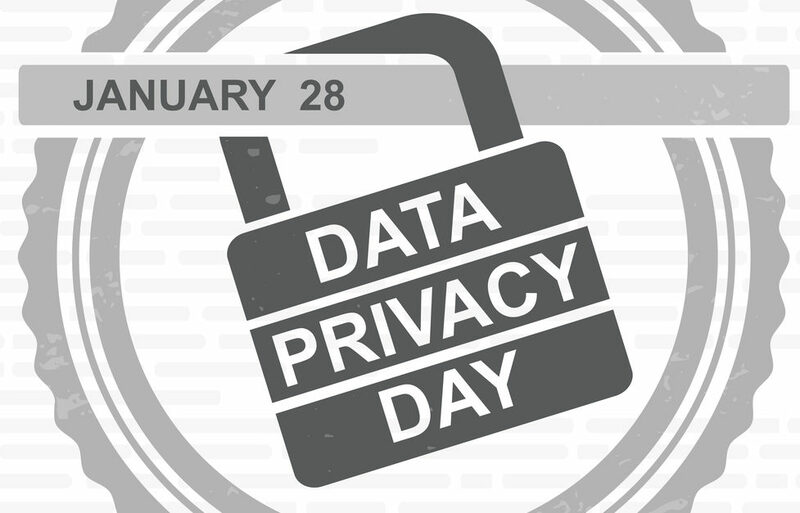 Data privacy was constantly on our minds in 2018: there was data breach after data breach, Cambridge Analytica (and other Facebook scandals), and legislation like GDPR and the California Privacy Act. Since the start of this year, we have already seen talk of an FTC fine on Facebook, and multiple data breaches–including the largest data breach in history. If anything, everything in the past year serves to show us just how much data is being collected about us, and how we can’t predict what can happen when we share our data. Companies like Facebook tell us that they are just using our data to serve us “relevant” ads. Companies like AncestryDNA and 23andMe say they’re using it to better their product or develop medicine. But really, we can’t predict what they will do with that data. Companies (and data brokers) can determine where you live by connecting “anonymized” location data to public records–if they know where your phone rests most nights, they can pretty easily determine your address. According to an investigation by the New York Times, apps are collecting your data every 20 minutes. This means that companies can figure out not just where you live, but the route of your commute, where you work, where you eat lunch, where you go after work and with whom, and predict (or influence) what you might do tomorrow or next week. And that’s not all. Once your information is out there, it can get pieced together to build an online profile of you. Even if it’s been anonymized, once it’s been combined with enough other datasets and machine learning, new inferences about your life can be made that you wouldn’t even think to consider before agreeing to share your data. While we are generally skeptical of tech giants’ calls for data privacy legislation, we agree with Tim on this one. We didn’t give our data to that retailer, or that website, or that media platform, just so that they could sell it to someone else. And this practice isn’t going away anytime soon- companies will continue to ask for our data if we want to buy their products or use their services. Your personal information can be found all over the internet–just Google your name! You will be shocked at the number of websites offering up your personal information: name, birthdate, address, contact info, and relatives’ names. 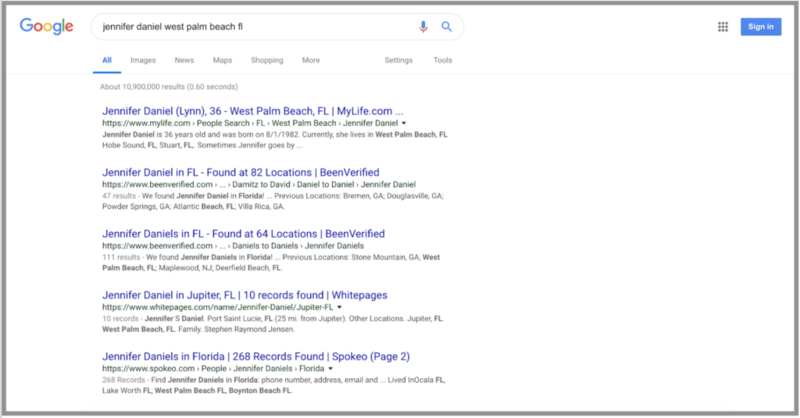 These websites aren’t only what helps companies connect your ‘anonymized’ data to identifying information–anyone can find this from just a quick search. With DeleteMe, you can take control over your data by making sure it is removed from–and stays off of–data broker sites like Whitepages, Spokeo, and Intelius. Your personal information gets out because is constantly being collected, packaged, and sold to marketing companies or other data brokers every time you give a website your personal information or make online purchases with your credit card. Instead of giving away your real information, use Blur’s Masked Info to stay as private as possible. Masked Cards will allow you to create a “virtual credit card”, so that when you make an online purchase, the company will not have your real credit card number. This way, if there is a hack or a breach, your real credit card information stays safe because they don’t have it. You can also use any name you want while using the Blur Masked Card billing address – keeping your billing information private. 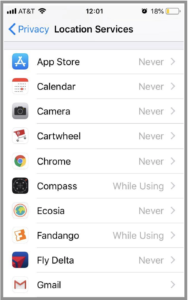 You can also use Blur to mask your email address and phone number when making purchases or signing up for online accounts. 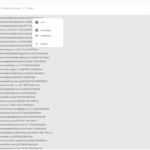 This information will still work–emails will be forwarded to your regular email, but the company will not have your real email address and be able to sell it, and thus marketers will not be able to link your account to your other online accounts to build your ‘online profile’–keeping you private online, and in real life. Using DeleteMe and Blur, you can remain private while doing normal online activities–privacy by design, without sacrificing convenience. Data privacy isn’t about hiding a little piece of data, like the recipe you Googled or the coupon you used. It’s about keeping these little pieces of personal data from being put together by Facebook, Google, or data brokers to create a picture of who you are, what you do, where you go, and your friends and relatives. It’s those aggregates that aren’t what you thought you were getting into when you made your Spotify account or bought that coat online–they are violations of your privacy. Your data is yours, and you should decide who can access it and for what purpose. Get back in control of your data with Abine.